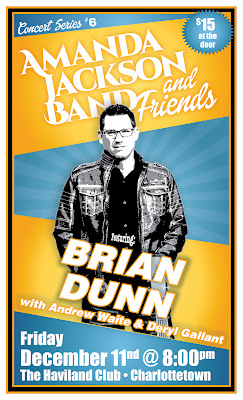 We have been looking forward to having Brian join us for some time now and are thrilled that the time is here! We have been fans from the moment we first heard him sing his heartfelt lyrics and know you will be too if you haven't heard him already! Brian recently released his debut album, Death Do Us Part, produced and engineered by Jon Matthews at The Sound Mill Studio. Songs need a source of inspiration and there is no greater inspiration than an up close and personal experience with life and death. The album is born from the pain and sadness of losing his wife Susan to cancer in 2011, but also the joy and hopefulness brought by his three young children. 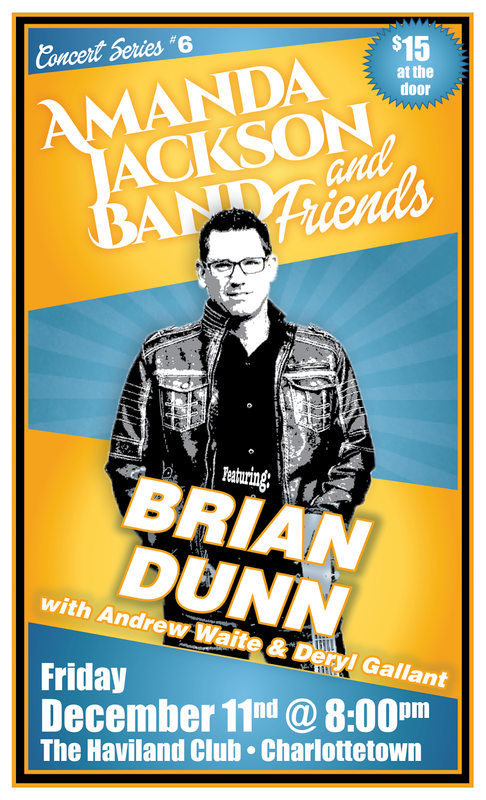 Brian will also be joined by Andrew Waite on guitar and Deryl Gallant on bass for the show!